- When changing "Account" settings, withdrawal is not being blocked upon condition that your two-factor authorization is enabled. If two-factor authorization is disabled, withdrawal will be blocked for 72 hours in order to keep your account safe. 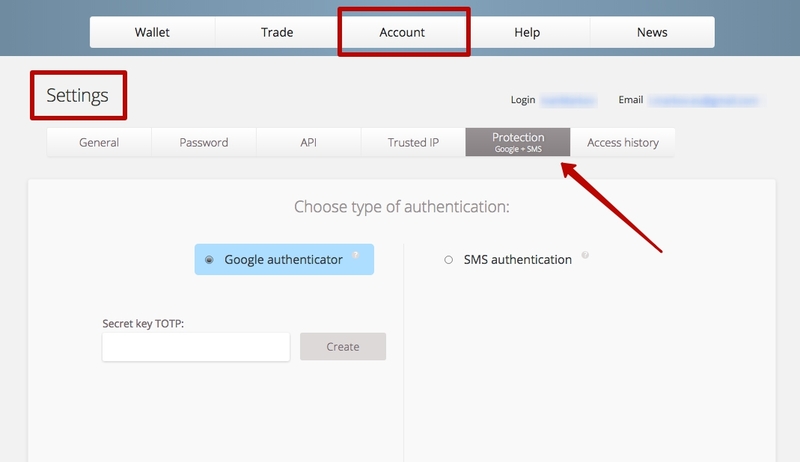 You can enable two-factor authorization in the tab Account -> Settings -> Protection Google+SMS. 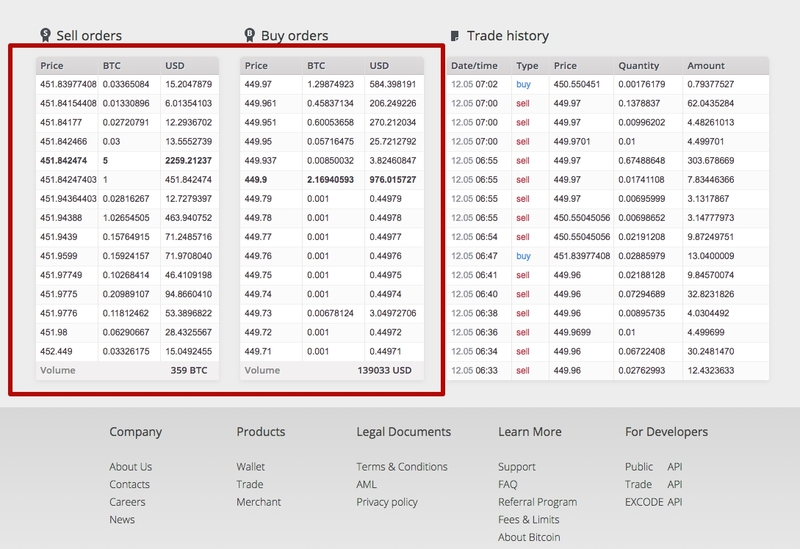 - Now the scroll remains on the spot without going up, when your update trade blotter. We hope that these innovations will be helpful for you! If you have any questions, our support team will be happy to help you with the solution at any time convenient for you!